INVESTING IN A NEW BRAND IDENTITY? So you started up your new business adventure, have an amazing product or service, secured the lease on your new office or warehouse, but you’re still missing a crucial part. You then contemplate going on Fiverr and getting cheap and nasty logo pay $10 buck and realise the end result doesn’t reflect the passion, the voice, your vision of your grand business idea. What do you do? 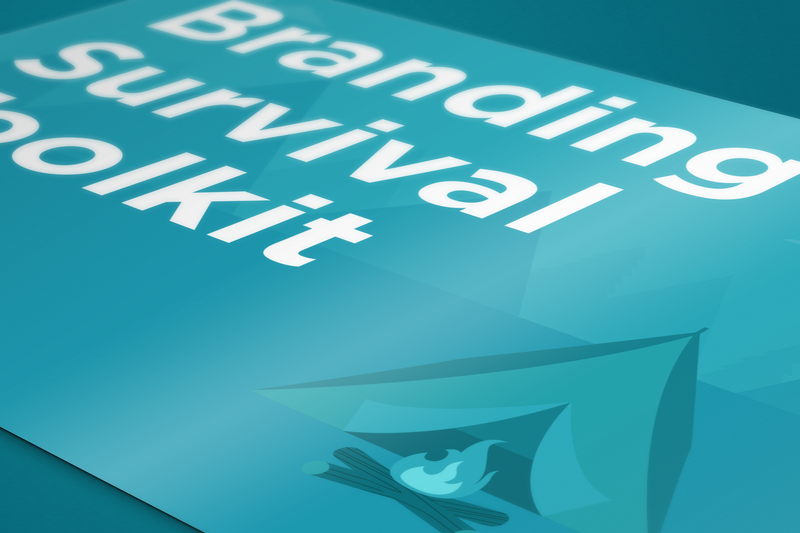 You get your hands on this branding survival kit.